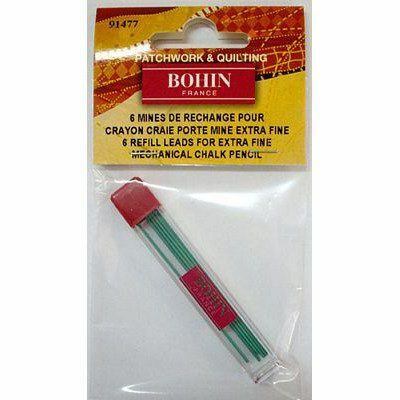 These chalk lead refills are designed to work with Bohin Mechanical Chalk Pencil #91473. Each pack contains six, 0.9mm green leads. 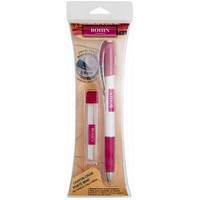 Mechanical Chalk Pencil sold separately.